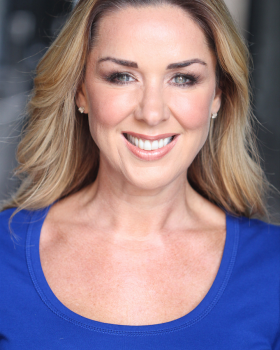 Claire Sweeney is an actress, singer and TV presenter. Claire rose to prominence as Lindsey Corkhill in the Channel 4 soap opera BROOKSIDE. This led to numerous other television credits including; CLOCKING OFF, MERSEYBEAT, CANDY CABS and HOLBY CITY (all for BBC1). 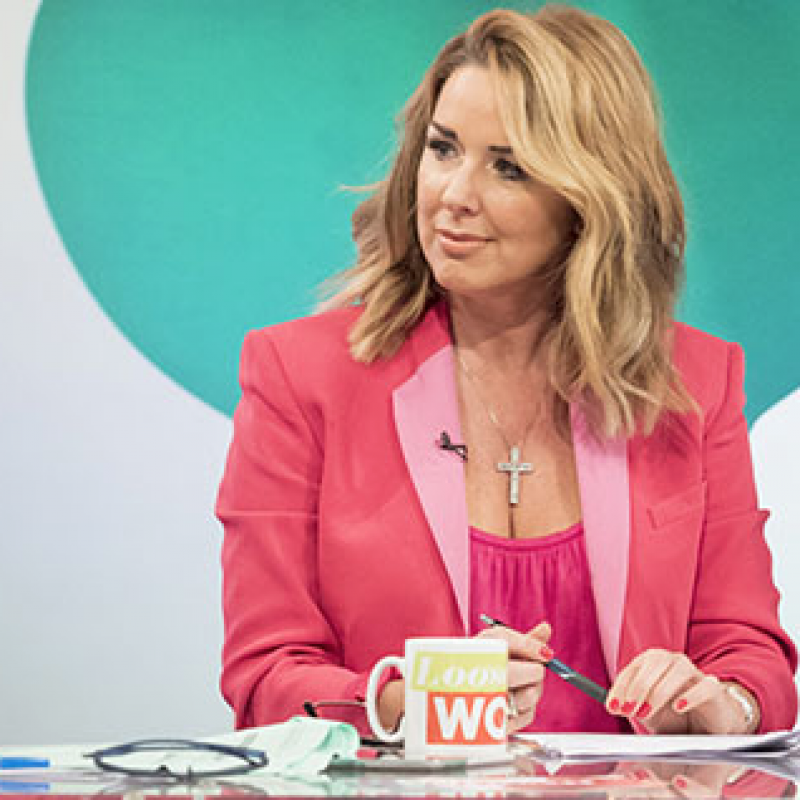 She appeared in the first ever series of both CELEBRITY BIG BROTHER and STRICTLY COME DANCING, and has presented a number of TV shows including CHALLENGE OF A LIFETIME, I'M FAMOUS AND FRIGHTENED! and 60 MINUTE MAKEOVER, as well as being a regular panellist on LOOSE WOMEN. 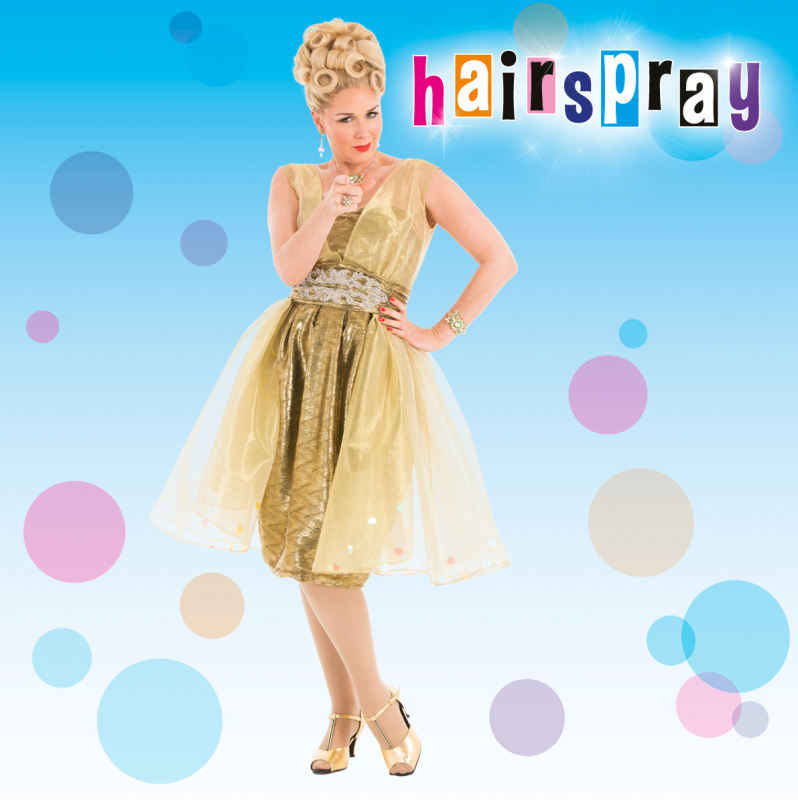 On stage, Claire has been seen in the National Tours of CHITTY CHITTY BANG BANG, HAIRSPRAY, LEGALLY BLONDE and TELL ME ON A SUNDAY, amongst others. 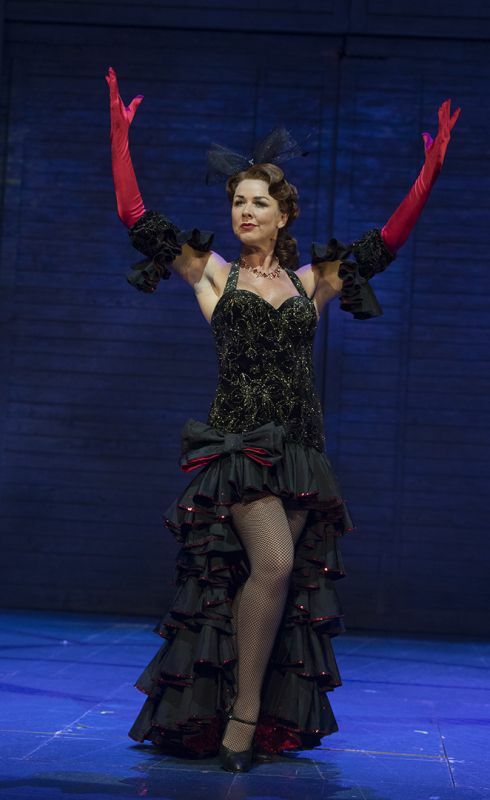 Claire also played Miss Adelaide alongside Patrick Swayze in the West End cast of GUYS AND DOLLS. 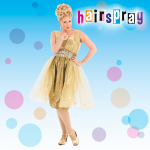 Claire recently completed filming on the hit ITV comedy BENIDORM, starred as Irene in the National Tour of CRAZY FOR YOU, and could be seen in DON'T TELL ME NOT TO FLY at the Edinburgh Festival.